The shift has been palpable. I noticed it first during the Great Recession. After years (decades!) trying to convince senior executives their employees were invaluable assets – and often the most direct route to successfully achieving organizational goals – the lightbulbs began to go off over the heads of many leaders. Those leaders were first-hand witnesses to the unrelenting market threats of the Recession and the numerous heroic ‘saves’ from those threats by dedicated and engaged employees. It was one of the pieces of good news that came out of the Recession – leaders began to think that perhaps there was something to the frequently over-used and under-executed statement that “our employees are our most valuable assets.” Progress began. This momentum has continued to build and it’s taken another big step forward. Thanks to more and better research, and an accelerated interest in talent management by those whom CEOs can’t ignore – investors and Boards of Directors – talent and culture has hit the top of the priority charts for many CEOs. Pulled from the backburner and now sitting squarely at the center of strategy discussions, how to attract and retain skilled talent and create a company culture that will help them thrive are the hot topics in the Executive Suite globally. And for good reason. A recent report by Indeed Insights confirmed what many of us in the recognition and incentive industry have known for years – high-performing employees outperform average performers and provide their organizations with significant competitive advantages. At Bain & Company, the difference is 4x; GE experiences a 10x multiplier; Apple a 25x differential; and Google continues to dominate with a whopping 300x productivity advantage with high-performers over employees with average levels of productivity. Similarly, Schuster-Zingheim’s research discovered that the top 40% of company employees repeatedly deliver five times the results of the remaining 60% of employees. It’s hard to imagine how organizations can remain competitive in any market without the benefit of substantial numbers of high performers. CEB Analytics reports that institutional investors are beginning to request information from public companies about workforce performance, and have petitioned the U.S. Securities and Exchange Commission to adopt rules requiring public companies to disclose human capital metrics. CEB also reports that 67% of companies are now being asked to discuss talent during quarterly Earnings Calls, and ‘culture’ is the most-discussed topic about talent. There have been Wall Street investors who have been making these inquiries of CEOs for years, but they’ve remained in the minority until now, and are thankfully finding similarly-interested colleagues in many serving on Corporate Boards of Directors. 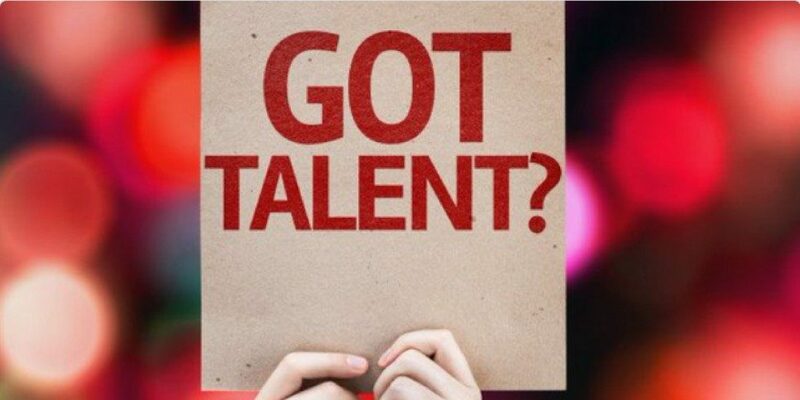 The business threat of having the skilled talent necessary to compete is driving much of CEOs’ increased interest in talent, per the latest PwC Annual Global CEO Survey. PwC’s surveys have shown a significant increase in the last eight years, with 77% of CEOs concerned about talent gaps, which is up from just 46% in 2009. Now that we’ve gotten the attention of CEOs, I’d like to offer an excellent place for leaders to begin their journey of attracting and developing high performers. Whether you call it a company vision, mission or purpose, having one is essential. When an organization has a defined purpose, and the senior leadership team regularly and openly discusses it, employees stay three times longer than in organizations who don’t have a clearly articulated purpose, per research in the book, Firms of Endearment. E&Y research finds that customers believe a company with a purpose creates higher quality products and services, which may also explain why the Havas Media Meaningful Brands Index determined purpose-driven companies outperformed the S&P 500 by eight times and the stock market by 120%. You just can’t argue with the logic or the math. Take action now! A world-renowned speaker, writer, and consultant, Michelle M. Smith is a trusted advisor to Fortune 500 companies and governments. A highly accomplished industry leader, she is a respected authority on leadership, internal branding, and engagement. As O.C. Tanner's Vice President of Business Development, she intuitively understands the importance of unlocking an employee’s hidden potential, and how to leverage performance development initiatives for a maximum return on investment. 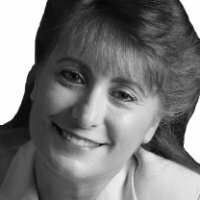 A recognition and engagement thought leader, Michelle has been named as one of the “Ten Best and Brightest Women in the Incentive Industry.” She is President Emeritus of the Incentive Marketing Association, past president of the FORUM for People Performance at Northwestern University, among other prestigious board positions past and present.